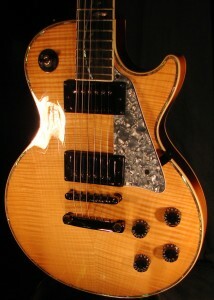 Producer TOM EARL adds the new RWG BILL MacKECHNIE SIGNATURE MODEL to his arsenal! 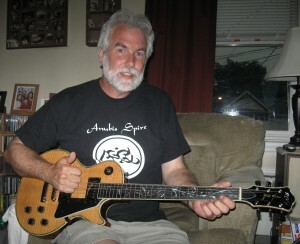 Producer TOM EARL and his new RAVENWESTGUITAR.COM Bill MacKechnie signature model guitar! ~ Producer TOM EARL has added the new RWG Bill MacKechnie Signature Model guitar to his ever growing collection! 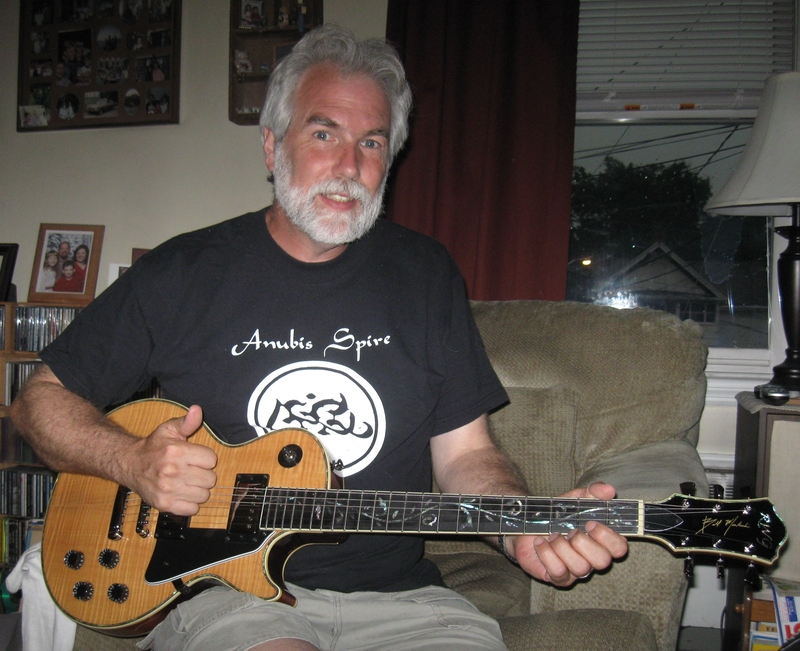 We got a nice email tonight from Producer / Audio Engineer extrordinaire, Tom Earl who bought a signature guitar and wanted me to know how happy he is with it! Nice! Tom currently plays guitar for the band OXFORD STATION. Check out their page on Facebook. The new Bill MacKechnie signature hits ebay! Introducing the Raven West, Bill MacKechnie signature model. style and unique approach to the instrument that sets him apart from the rest. musical projects, film soundtracks and video documentaries. are vintage voiced, meter out at 8.65K and are perfect for blues and rock. incredible look of this great limited edition. guitars. Get yours before they are all gone! Mahogany with 3/4″ maple cap.